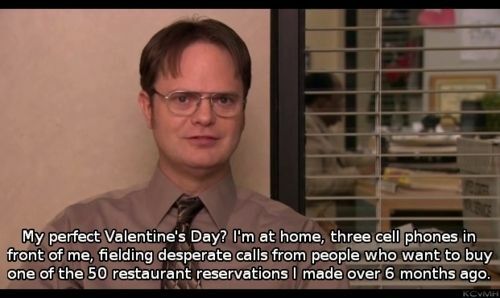 Take advantage of the holiday: whether you have a bae, you’re single AF or you’re Dwight. Fekkai Hair Fragrance Mist Collection: Sure you can spray regular perfume on your hair, but did you know that the alcohol in perfume can be drying for your strands? 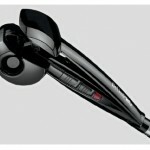 Instead opt for a made-for-hair fragrance, like the ones from Fekkai. I’m keen to the rose one but they also have a vanilla, citrus and “air of St.Barths” scent. Charlotte Tilbury Dreamy Look in a Clutch Collection: Even though this was a holiday set, the whole look screams V-Day to me. The best part is this set includes a USB drive (shaped like a lipstick no less) that features an exclusive tutorial on how to use the collection. Speaking of Charlotte Tilbury tutorials, I may or may not have spent all Saturday morning watching them, starting with this one. KNC Lip Mask: You already know lip masks are my jam. 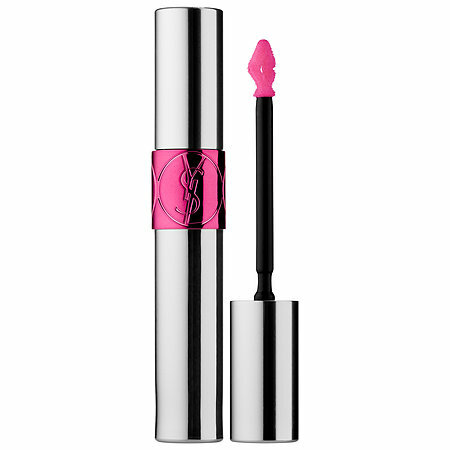 YSL Volupté Tint-In-Oil I’ve been living for this oil lately. I spent 30 minutes at Sephora deciding which one to buy even though they are all basically the same. You really can’t go wrong. (btw I ended up with “I rose you”). I especially like it because it always looks good, even over chapped lips, and gives you a subtle boost of color. 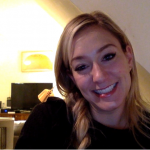 Video: A COLLEGE STUDENT Just Asked For My Number. I’d Like To Thank My Skin-care Regimen.